For decades schools have poured money into expensive ICT solutions better suited to businesses, and often requiring proprietary hardware and software. 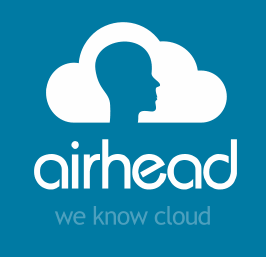 Airhead Education is all about changing that, using applications and data storage in the cloud. Airhead creates software that brings all of these tools and resources together. Simple is good. We believe that software that requires users to go on training courses or to read Help files is just plain bad software. We pride ourselves on building products that users can use immediately, and which are fun to use. Phil Dawson is a director and founder of Airhead Education along with Ian Mathias-Baker and Jason Dixon.